UNESCO chair “Science and Spirituality” at the Institute of oriental studies of the National Academy of sciences of Kazakhstan, supported by the National commission of the Republic of Kazakhstan for UNESCO and ISESCO has published the Proceedings on UNESCO International Workshop “Transformations Of Central Asian Societies: socio-cultural aspects”, that was held in Astana, Kazakhstan on 7 August 2013. 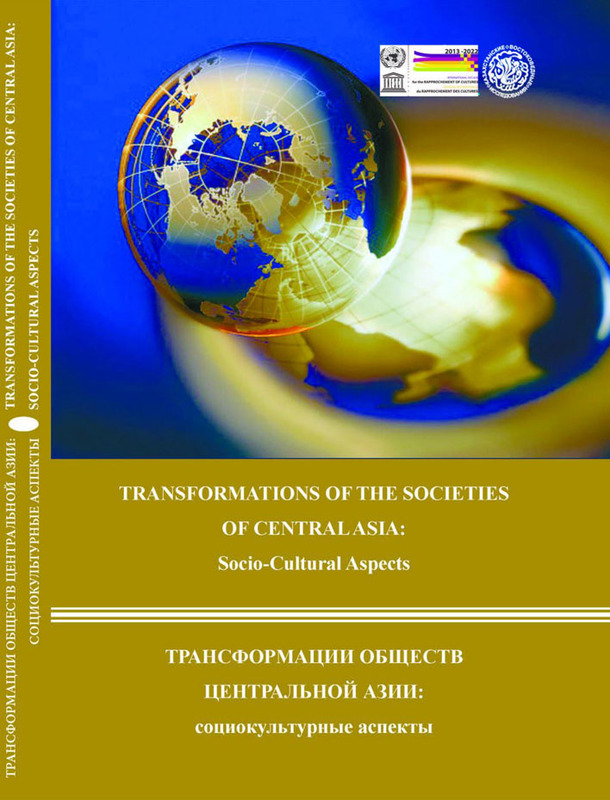 The proceedings cover various aspects of transformation of Central Asian societies as explored through the lenses of methodology, historical experience and modern development of the countries of the region. The issues of transformation on the one side and modernization, identity (cultural, religious, ethnic, gender, regional), challenges of globalization, on the other side, are given special focus in the proceedings of the UNESCO international workshop. The proceedings are published within the frames of the International Decade on Rapprochement of Cultures (2013-2022) launched by UNESCO at the initiative of Kazakhstan. The volume will be beneficial for social studies scholars, decision-makers and all interested in the issues of socio-cultural development, cross-cultural interaction.